Apprenticeship at Made in Hackney Up for Grabs! 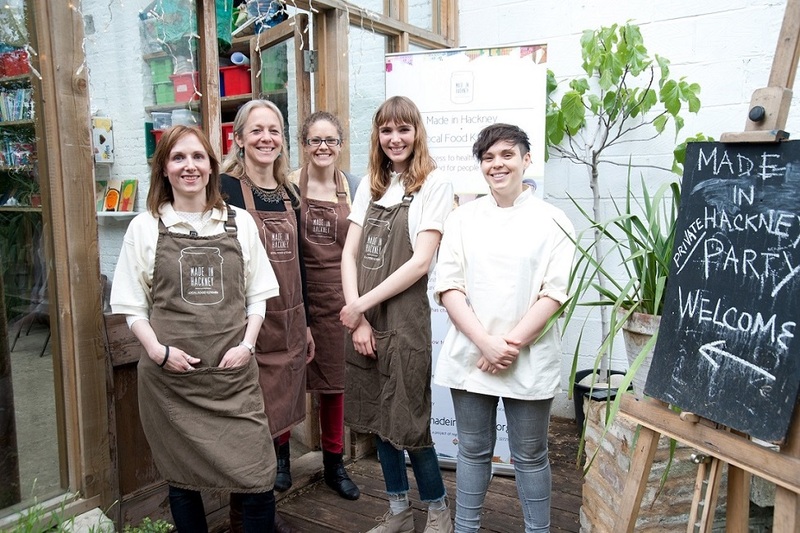 Want hands on experience running a small but ambitious community food project? The volunteer Apprentice role gives people the chance to experience all areas of project managing an exciting community enterprise based on local food and sustainable cookery. The role is flexible and could suit people in many situations, including those looking to start or change their career in the sustainable food/social enterprise sector, people looking to refresh their skills after a career break, recent graduates and others. We're looking for a minimum commitment of 1-2 days/week for 3 months in the MIH office. Click HERE for a full role description and HERE for an application form.